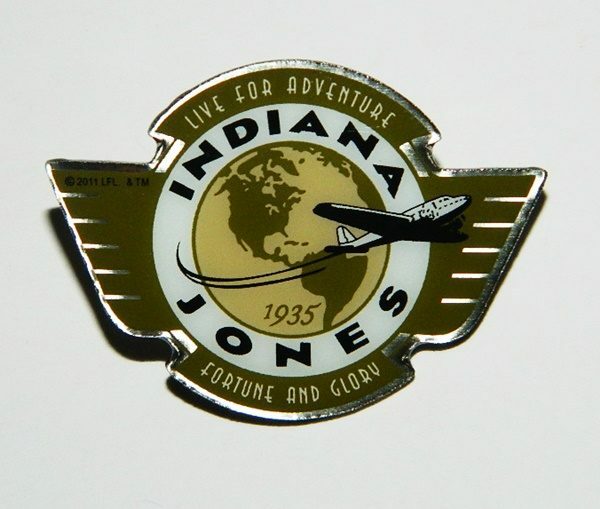 This is a mint, unused metal enamel pin that depicts the global Indiana Jones logo with a plane flying around the Earth from the cult Indiana Jones movies. 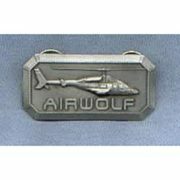 It is surrounded by the words “Live For Adventure Fortune and Glory”. 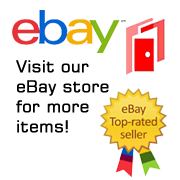 It measures approximately 1.5″ wide” and is stored in a smoke and pet free environment.